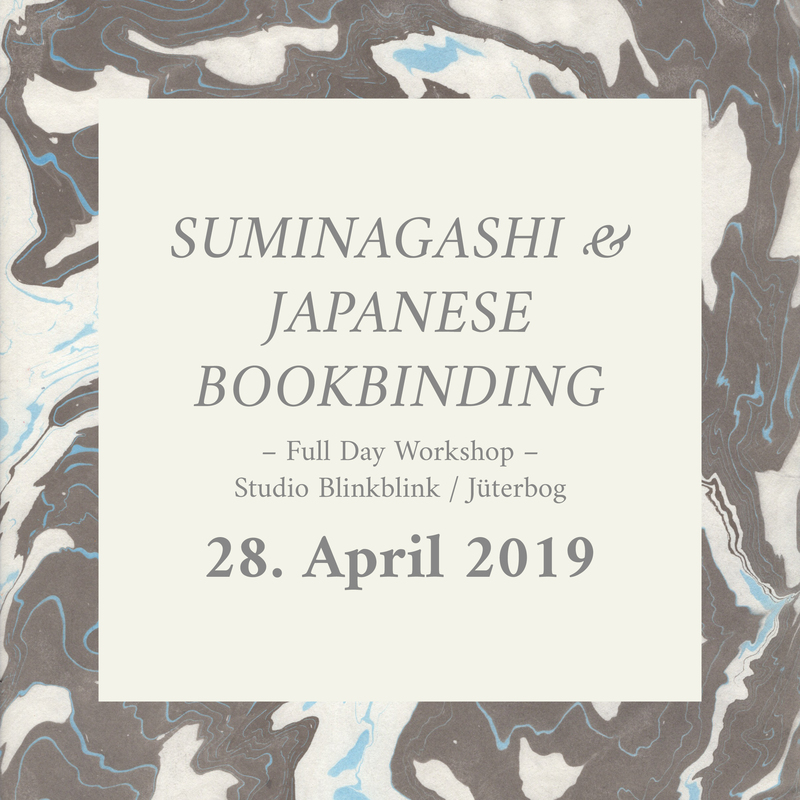 For those who can’t make it to the first workshop, here comes the next Suminagashi Marbling & Japanese Bookbinding Workshop: on 28th of April 2019 I am inviting to join in for a full day of meditative craft, food & drinks. The workshop is 145,- € per person (tax included) – starts at 10am and ends at 6pm. There will be a lot of treasuries to take home with. This workshop is limited to 8 persons!